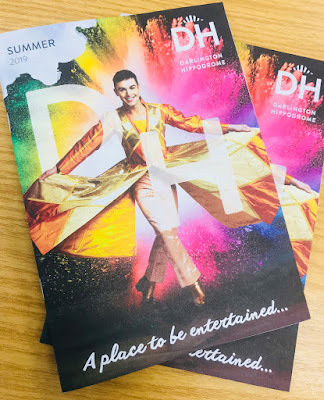 North East Theatre Guide: Preview: Darlington Hippodrome Summer 2019 season. Preview: Darlington Hippodrome Summer 2019 season. 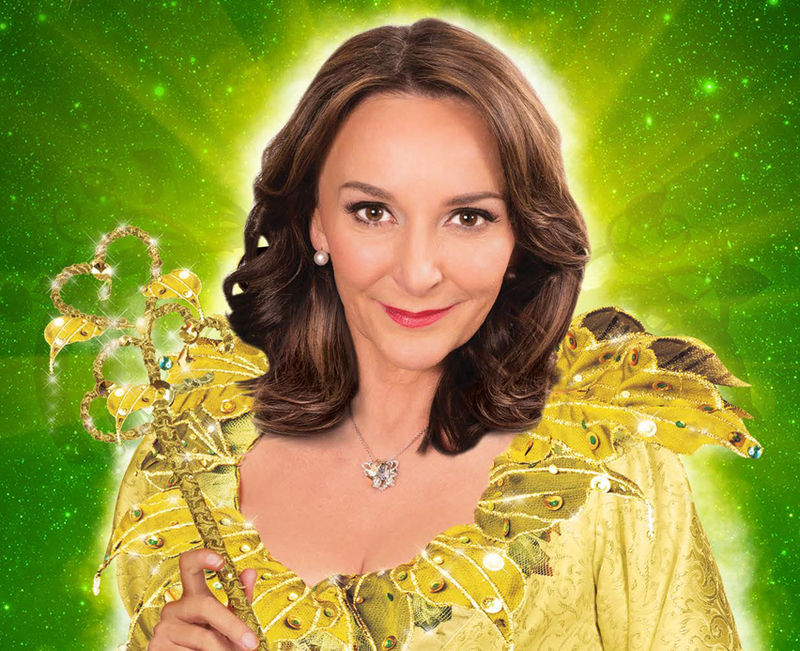 Darlington Hippodrome has lifted the lid on a selection of new shows for its Summer 2019 season. The new season includes some thrilling new drama, a hand-picked selection of the world’s most dazzling musicals and some truly magical family shows. 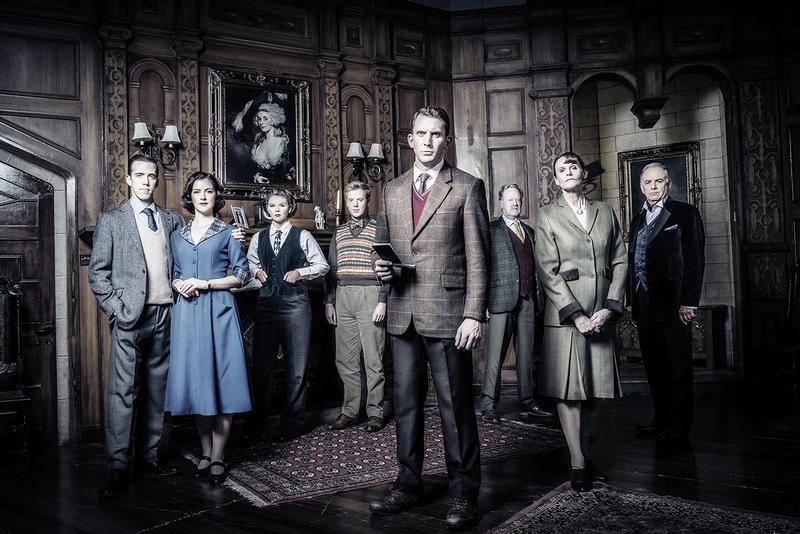 For drama lovers, there are thriller spectaculars in store with powerful new productions on the horizon. 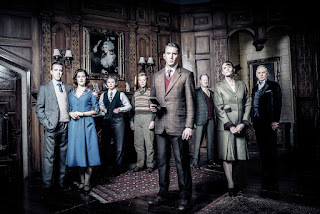 Agatha Christie lovers are in for a treat as The Mousetrap, starring Gwyneth Strong (April 29 – May 4) and the classic Miss Marple tale A Murder is Announced will keep audiences on the edge of their seats (September 10 – 14) with The Lady Vanishes hot on their tail (October 15 – 19) a new stage adaptation based on the classic Hitchcock film. For less thrills and more laughs there is Stones in His Pockets (July 15 – 20) and Stephen Tompkinson stars in Educating Rita (August 12 – 17). Musical fans will be delighted to hear that some major musical blockbusters are heading this way. 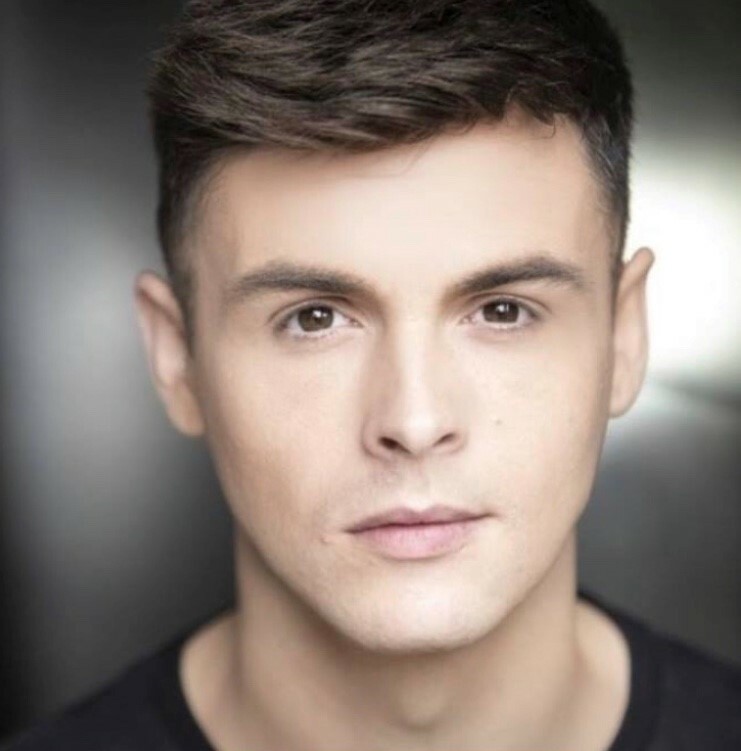 Jaymi Hensley (UnionJ) will be pulling on that coat of many colours as he stars in Joseph and the Amazing Technicolor Dreamcoat (May 21 – 25). Celebrating 30 terrific years, Buddy – The Buddy Holly Story will have you dancing in the aisles (September 17 – 21). The entire family will simply love Madagascar The Musical (October 9 – 13) and there will be chills abound when DarlingtonOS presents Jekyll & Hyde The Musical (October 23 – November 2). 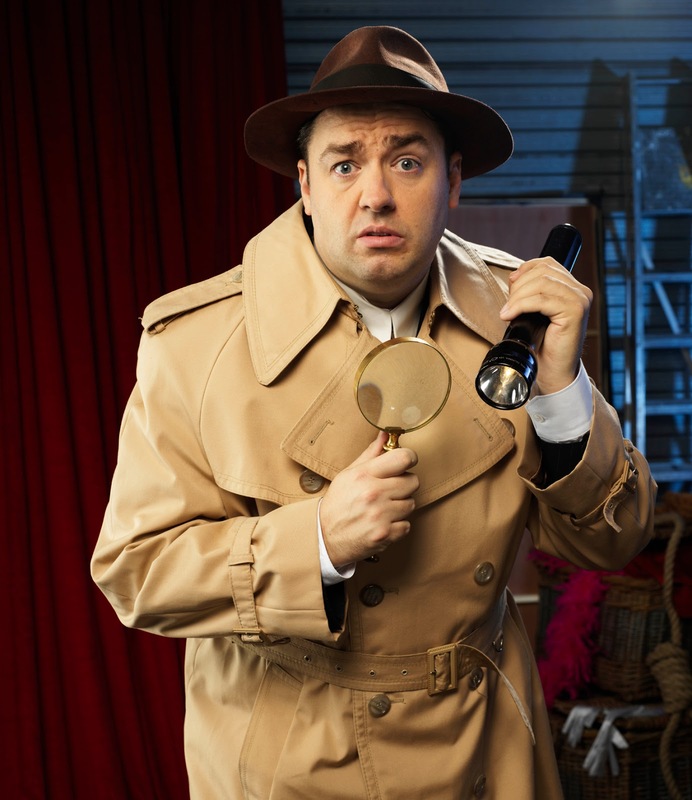 Jason Manford stars in the musical comedy / murder mystery Curtains (November 12 – 16). For younger visitors and families there is a whole host of shows to entertain. That larger-than-life dragon Zog is on his way to Darlington (May 17 – 19), you can get an hilarious history lesson with the team from Horrible Histories as they present Terrible Tudors and Awful Egyptians (June 20 – 23). A brand new stage show of In The Night Garden will enthral young visitors to the Hippodrome (September 29 & 29) and the David Walliams classic story Billionaire Boy will hit the stage later in the year (November 6 – 10). Operetta and Song & Dance fans have a selection of productions which will appeal to all tastes and ages. The National Gilbert & Sullivan Opera Company present three G&S classics – The Gondoliers, The Pirates of Penzance and The Mikado (August 1 – 3). For a little more glamour and glitz Puttin’ On The Ritz will bring to life the music of Irving Berlin, Cole Porter and George Gershwin (August 6 – 8). Celebrating the music of Frankie Valli and The Four Seasons is New Jersey Nights (August 22 – 24). Also on sale is the festive family pantomime – Jack and the Beanstalk starring Strictly judge Shirley Ballas. Comedy lovers will have no shortage of laughs over the coming months. 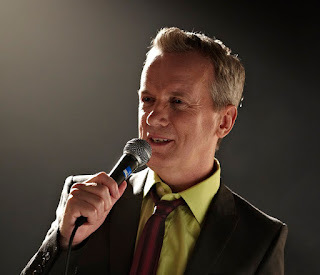 Dave Spikey will grace the stage (May 16), there is an afternoon of fun with The Good Old Days of Variety (June 6), Adam Kay is back by popular demand (June 7), La Voix offers her own unique style of entertainment (June 18) while Frank Skinner (October 6) and Alexander Armstrong (November 4) will certainly pull in the crowds. In The Hullabaloo more intimate comedy can be found with Tom Stade (May 3), Sophie Willan & Jonny Pelham (May 12), and Jan Ravens (May 29). 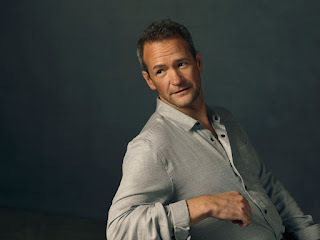 There are a number of fabulous ‘one night only’ productions including Sing-A-Long-A The Greatest Showman (May 11), Elkie Brooks (May 29), Rhythm of the Dance (July 23), The Best of Wham! (September 1), T.Rextacy (October 2) and many, many more. Additional shows are regularly being added to the Darlington Hippodrome schedule. To ensure you keep up to date please visit the website. For further information and to book contact the box office on 01325 405405, or visit www.darlingtonhippodrome.co.uk to choose your own seats online.